Our Open Animation Film crowdfunding has been launched! 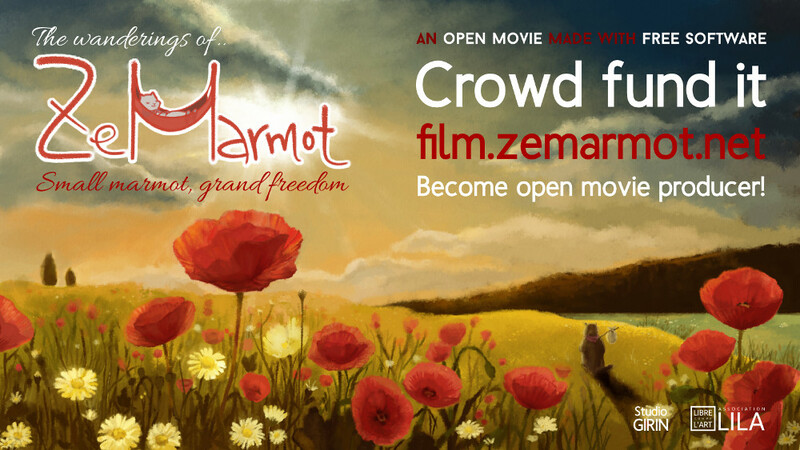 So we just launched the crowdfunding for our 2D animation film, “ZeMarmot”! You’ll find a small 1-minute teaser there. 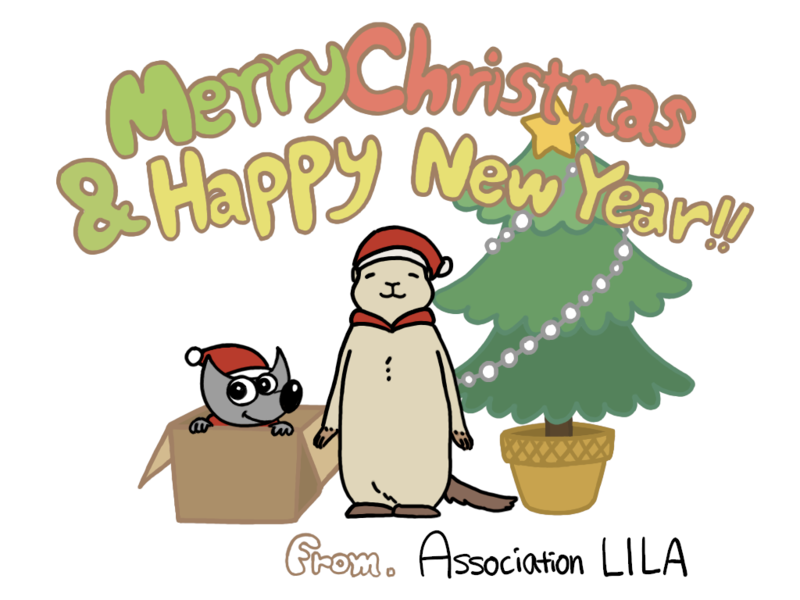 We hope you’ll like it. As already explained, it will be made fully with Free Software, even the music as we work with a collective of musicians working with Free Software as well, and it will be released under Creative Commons Attribution Share-Alike (double licensed Free Art). To know more and support us, go get a look to the crowdfunding page! I’ll right away take hold of your rss feed as I can’t find your email subscription hyperlink or newsletter service. There you can subscribe to get news from ZeMarmot production. Other than this, the RSS feed is a good way to follow us too. Previous PostPrevious Hello planet GNOME! Next PostNext Promote a Libre Movie during the International Day against DRM… and after!